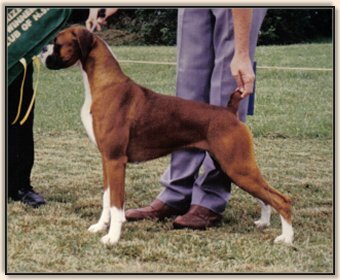 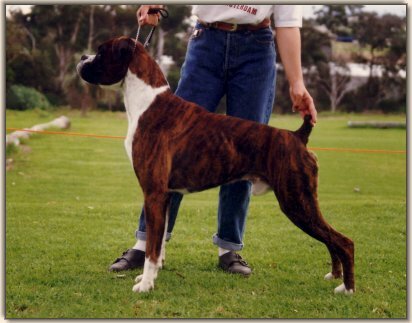 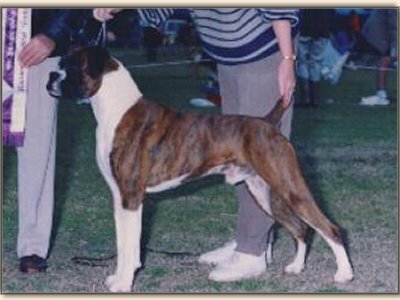 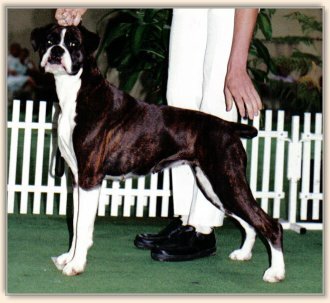 Shane passed away at 8 years old before the Title of Grand Champion was introduced in Australia. 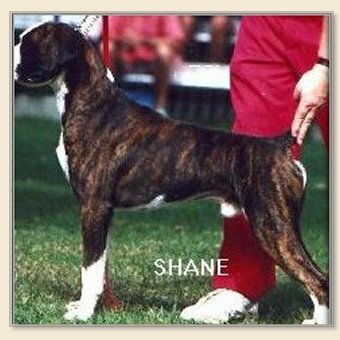 Shane had over 1000'cc's enough to qualify. 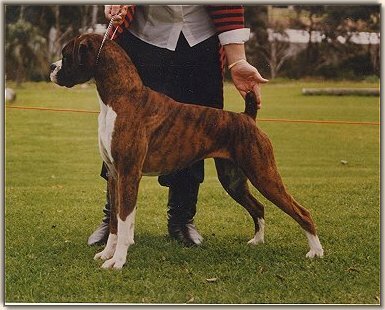 He gained his Championship at 13mths together with BISS, In Show and Groups awards, at both Specialist and All Breeds Champ Shows. 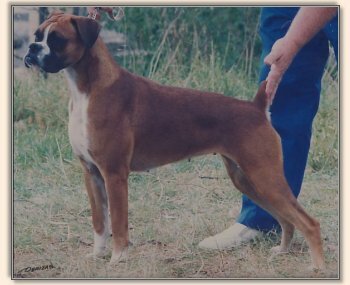 He also kept up his winning as a Veteran. 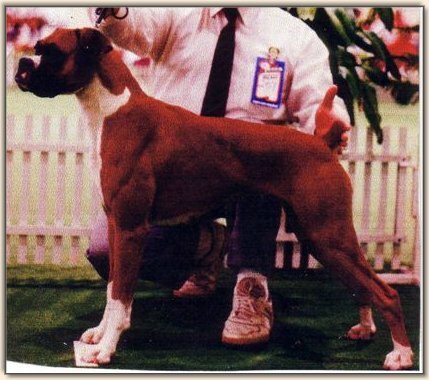 'Sassy' was a natural showgirl and just loved the showring and the applause, along with her brother 'Jazz' (Ch.Areba Flying High - see below) they both went on to win many more In Group & In Show awards.